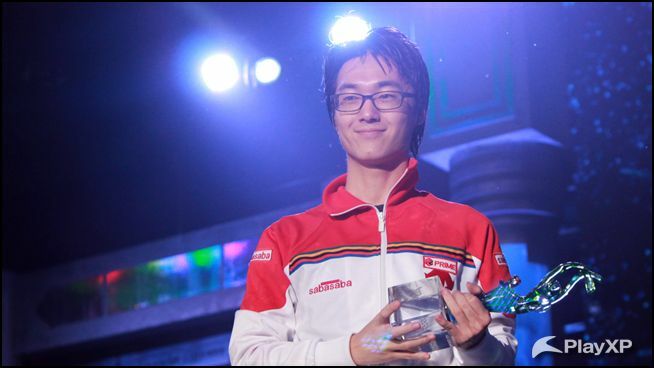 Captain America triumphs over Hydra and wins WCS Season Finals! 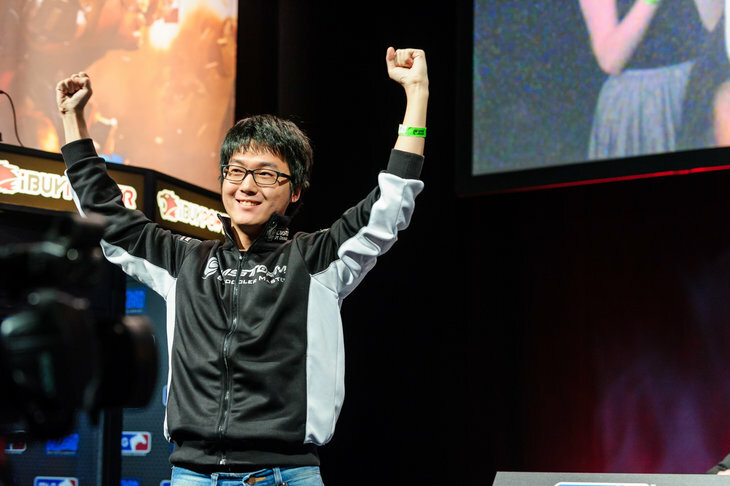 Welcome to the Polt Fanclub!! 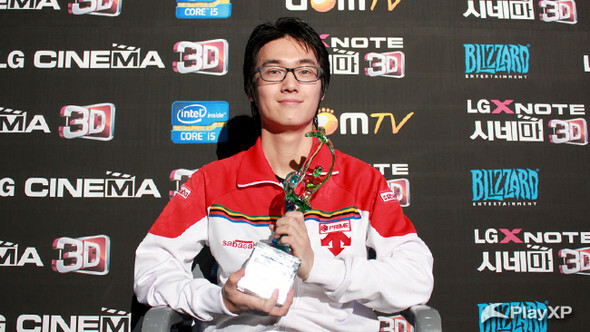 Polt is one of the most accomplished players in StarCraft 2 history. Whether it’s a premier tournament or a small online cup, he has a habit of raking in the cash. - Your thoughts on becoming the champion? I am so astounded that I was able to win with an unbelievable score like 4:0. - Most people picked MMA to win. What was the secret behind beating him so soundly 4:0? I was able to pick apart MMA’s weakness. His style usually begins by taking a quick expand while sitting back on defense. I decided to not take the expansion and macroed up on one base, so when my opponent ends up expanding, I can do one strong push which he cannot stop. - How did Marineking help you out for the preparation for this match? Marineking taught me all about MMA’s builds and tendencies. - How did you feel after winning the 1st set? My condition was around 95% before the match started. But after I won the macro-oriented 2nd set, I was able to play like I would at my home. - How did you deal with your nerves? 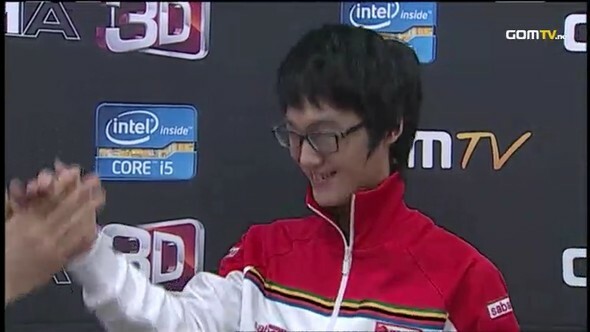 You said during the media day that you would take some Korean folk medication. I ate half of it before the match. I think after that my anticipation level was just about right. - In the 4th set you dealt with the ghosts perfectly. I didn’t think he would use it because it was a strategy he has previously shown. And especially because the 4th set was the deciding set, I didn’t think he would throw in anything tricky, so I was panicked. The ghosts didn’t get that far into my base so I was able to eventually block the attack. - You shot up to 4th on the money rankings in one shot. All the winners (except Fruitdealer) have gotten 2 wins. I hope to win again in the next season so I can continue that trend of two wins. - For a while, you have been judged as one of the weaker players. But today, we were able to see perfect play from you, are you confident that you can show this form continually through the future? I didn’t show particularly good play in my semifinal match. I wasn’t able to show my true skills because of my nerves. But in a situation like today when I was not nervous, I was able to really show my skills. Since I have experienced the finals, I believe I can continue to show great form in the future. - The team league is starting soon. What do you want to tell your teammates? The most important thing is to play our best. I know that I was having a hard time showcasing my true skills in the past, but I was able to get to this spot by continuously putting in the effort. I hope that all of us can grow our skills together with effort. - How much did the mouse setting affect your ability to showcase your skills? I think it has a big effect. 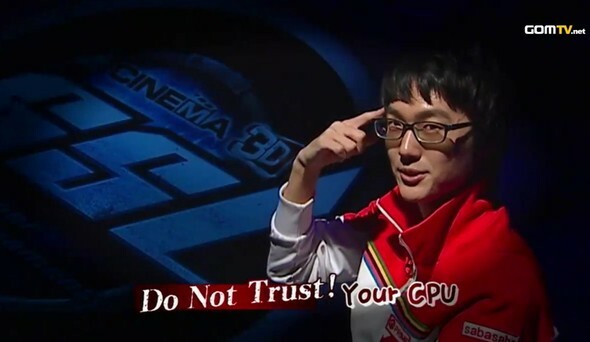 After the previous interview, Byun even asked me about how I was doing my mouse settings. - What did Marineking say to you in the booth after the 3rd set? He told me my opponent was totally capable of coming back and winning 4:3. He told me to never be overconfident, and as long as I did that I could win. - Are you confident that you can keep your top conditioning? I have beaten some of the top players at their respective matchups in winning this tournament so I believe I showed some well-roundedness. I hope to continue my efforts in the future to keep my skills honed. 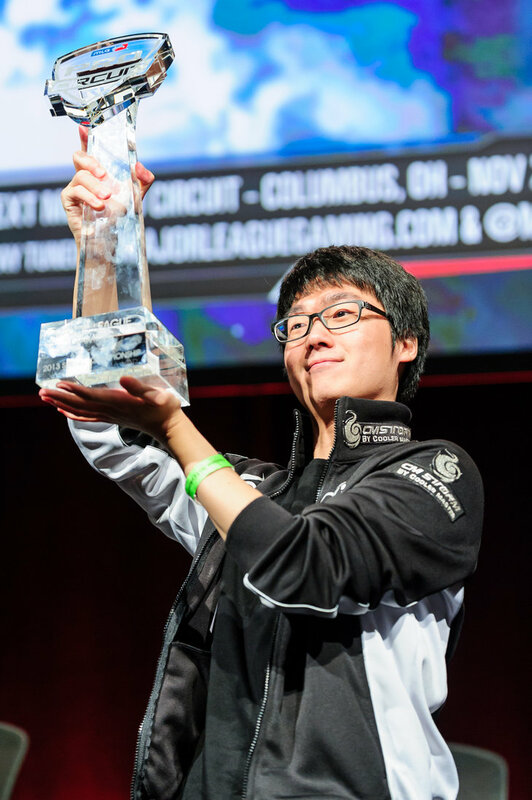 I want to thank all my teammates who helped me win this tournament. I also want to thank our sponsors Sabasaba chicken. I love my family who always watches over me, and I want to thank my fans as well. I hope they can keep believing in me and so I can continue to show great form in the future. We're curious why you decided to leave the team. It'd be difficult for me to reveal the reason in detail, but there were personal issues. I think it'd be good to understand it as there being little differences between the way our coach thinks and the direction the team is seeking out and my own thoughts. Did you have any issues or discord with Coach Park and your teammates? There was nothing like that. What we thought were just different, and we talked things through and I was able to decide to leave the team without any big problems. We're worried that not belonging to a team could be detrimental to your practice. There isn't any problems. There won't be any big difficulties because it's not as if I lived with my teammates and practiced in the team house, but I practiced by myself at home. Are there any teams that offered you a position in their team? Because I just left the team and became active without a team, there hasn't been any offers like that yet. Is there a team you'd like to join? I'm not sure yet. But I'd like to be active in a team if possible, and I'm planning on doing my research so I won't have to leave the team and be active without belonging to a team again. Will there be any difficulties if you moved to a different team? I talked with Coach Park and left on good terms so there isn't any problems. I'm planning on visiting Prime and meet with my teammates soon. So does that mean your ID will change from OptimusPrime to Polt? People have been theorizing that you'll stop playing games to concentrate on school. That's not true. I'm on a leave of absence until the end of this year. I'm planning on concentrating on the game for now. Is there anything you want to say to your fans? There isn't any special problems so I hope you all don't worry. 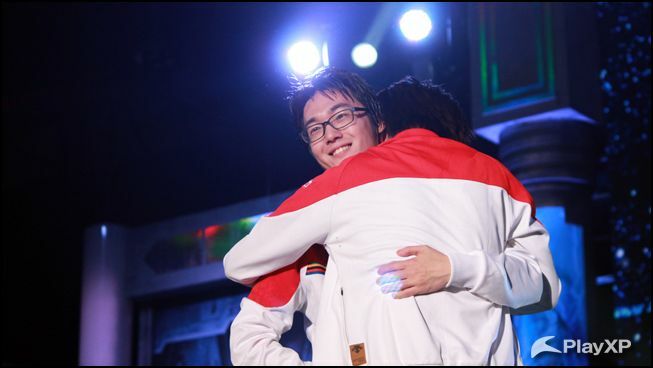 I'll continue to play the game and do well so please continue to cheer for me without any change. 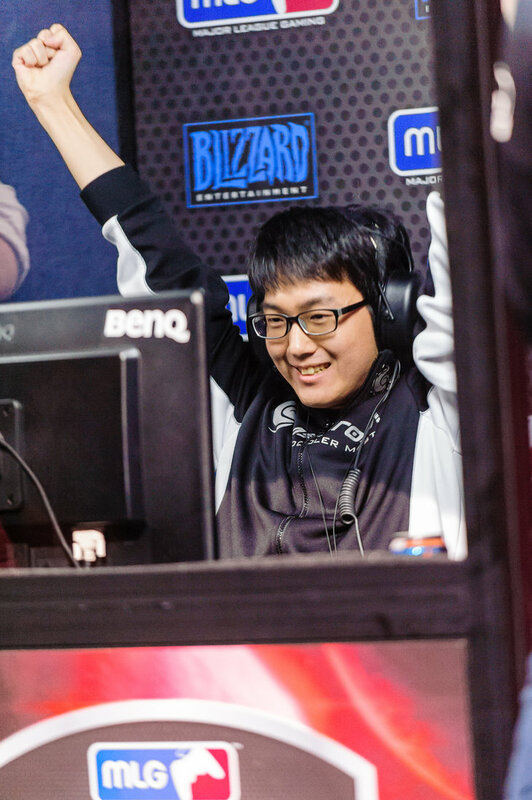 sb_474:terran can win macro game against protoss on calm before the storm ? 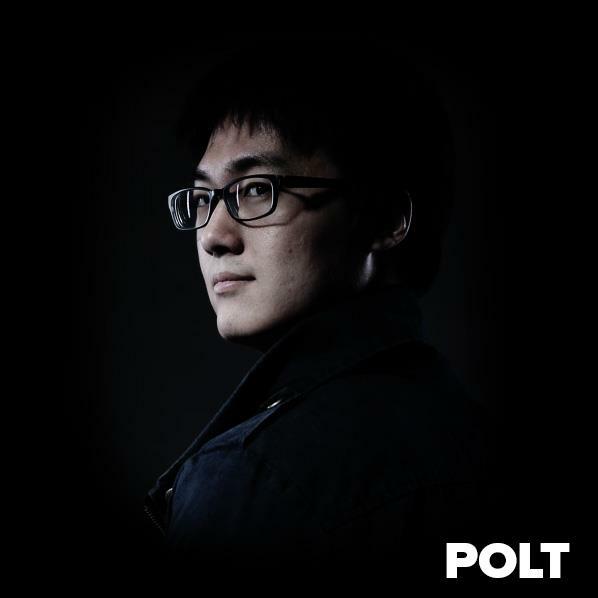 quantii:TSLpolt, what are your thoughts on mech in TvT, is it a viable strategy or are you sticking with bio? 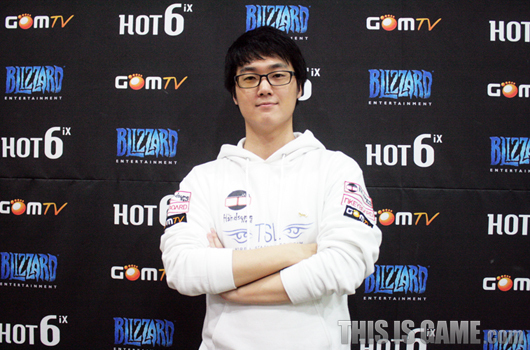 ogstopboss:would you ever switch to protoss or zerg??? 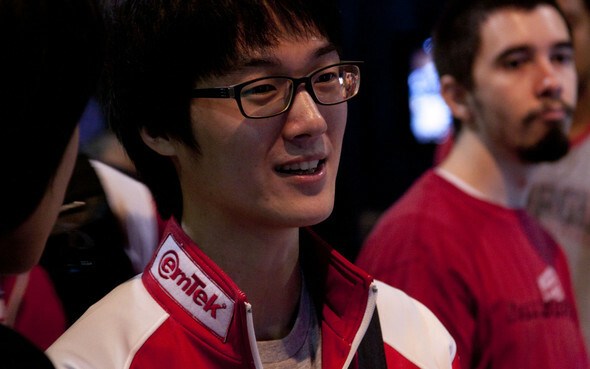 likewoahh:Hi Polt! 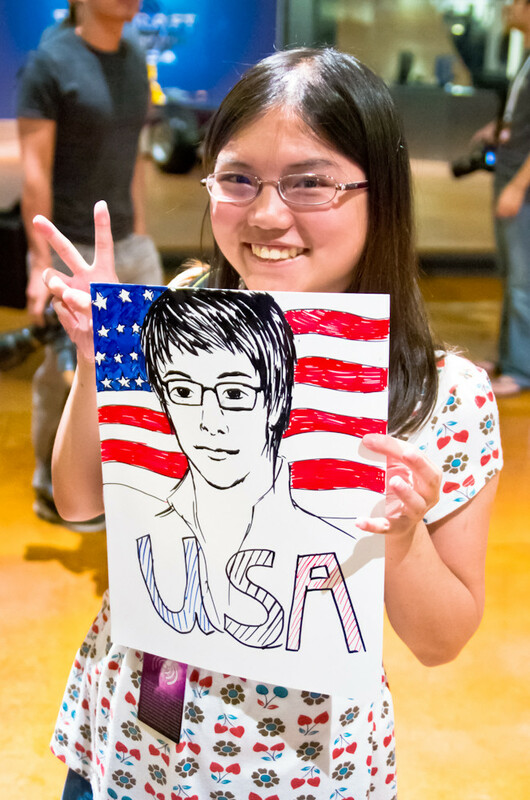 Do you expect to go to any foreigner events this year? skylinelxl:which schl u study at ????? newchina:do yuo think cloning sheep is good or bad ? 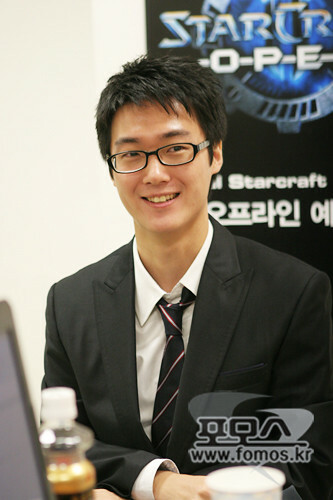 zaezsc olt, do you get lots of girls because you master starcraft? cash202 olt, do you like to use any special hotkeys or just the standard layout? 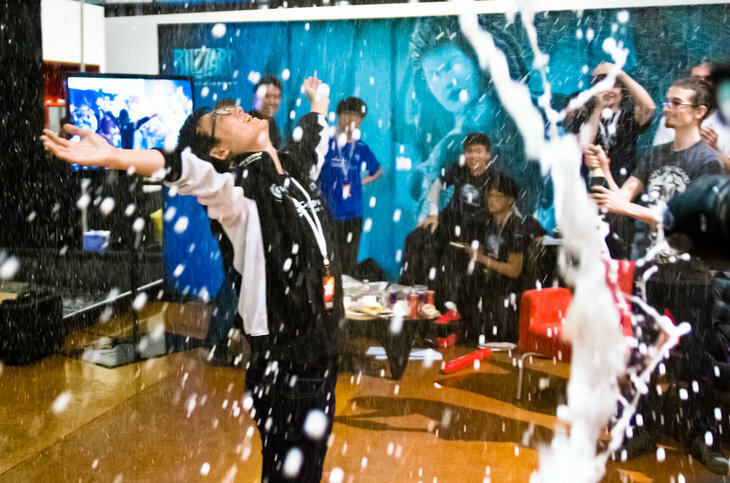 quantii olt homestory cup starts in 1 minute, why aren't you there?! 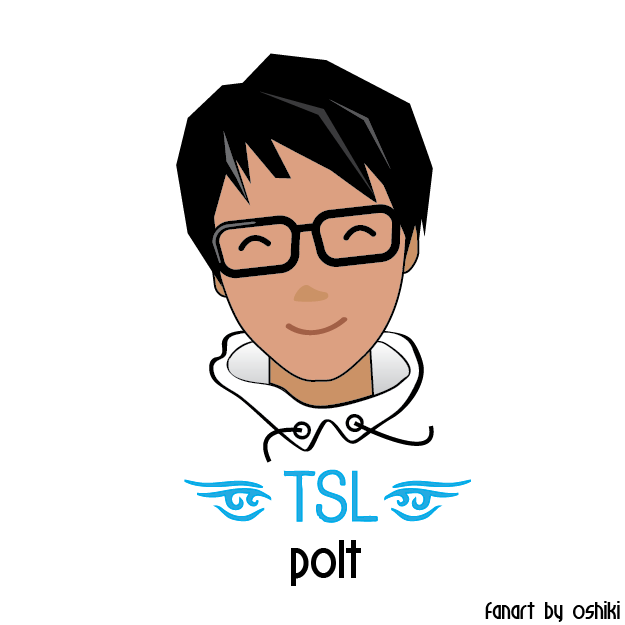 @tlspolt:when homestory cup qualifying game start, I was not in team house. 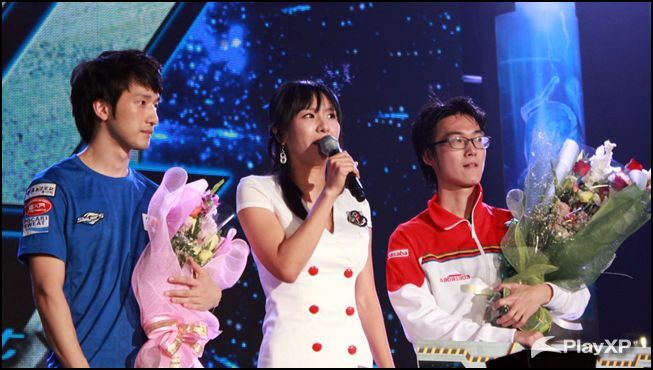 ourtl:polt do you parents approve of you playing professionally? do you have any brothers or sisters? do they play sc2? scsushi:how many games do you play a day? 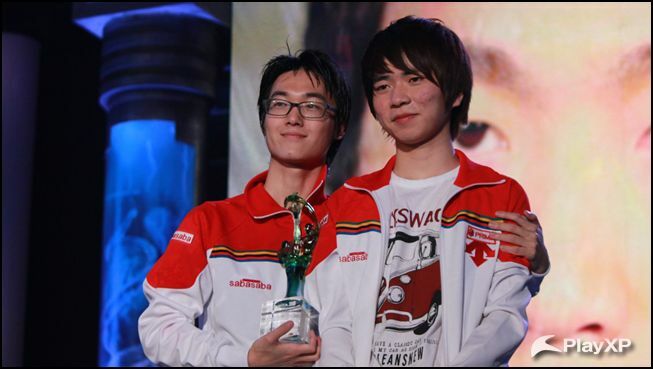 ourtl:have you played warcraft 3 at all since switching to starcraft 2, would you play warcraft 4 if it ever came out? 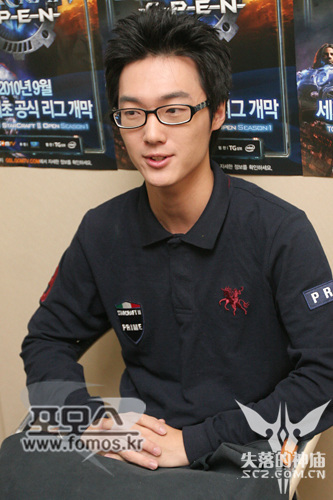 prodepark:DO you play any other games other than SC2 now? 7pandas olt, would you marry IU or Younha? 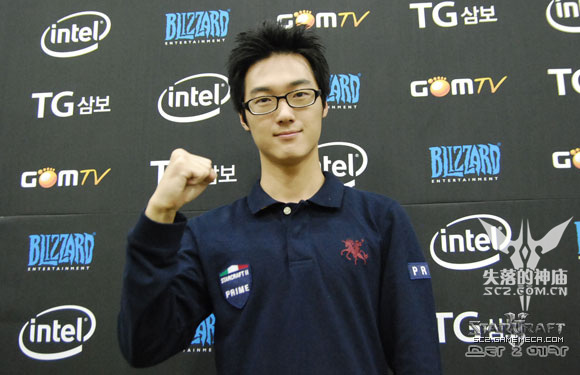 hhching1985:polt is Boxer a super legend in korea? 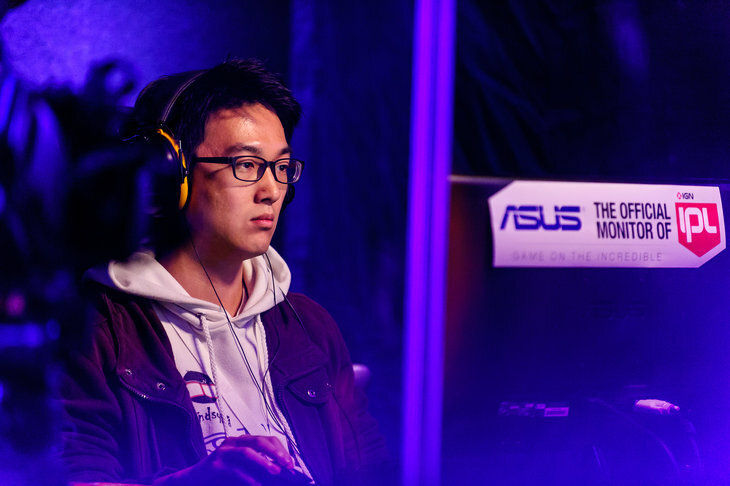 hattorihanzo1986:hey polt...do u think someone can be better if he just play ladder, or he should have some train partner to do some custom games? furaxis olt, what mouse and keyboard do you use? 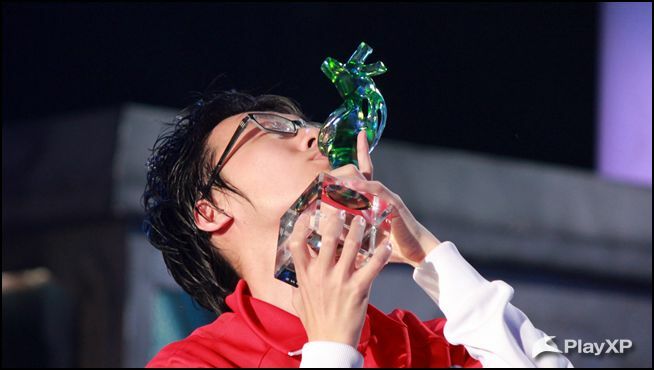 myth_zero:polt, what was your race in Warcraft 3???? cash202:do you put any weights into your g9x mouse? hilo123 olt can you buy webcam for us ? halim42:polt what dpi use with g9x plz ? 3rysco:what is coach lee's twitter? prodepark:what is your average apm ? tarsonsc olt is micro in late game vs prottos hard for you ? pseudalenmousse:polt, how to deal with mass chargelot 3-3 in lategame in tvp? 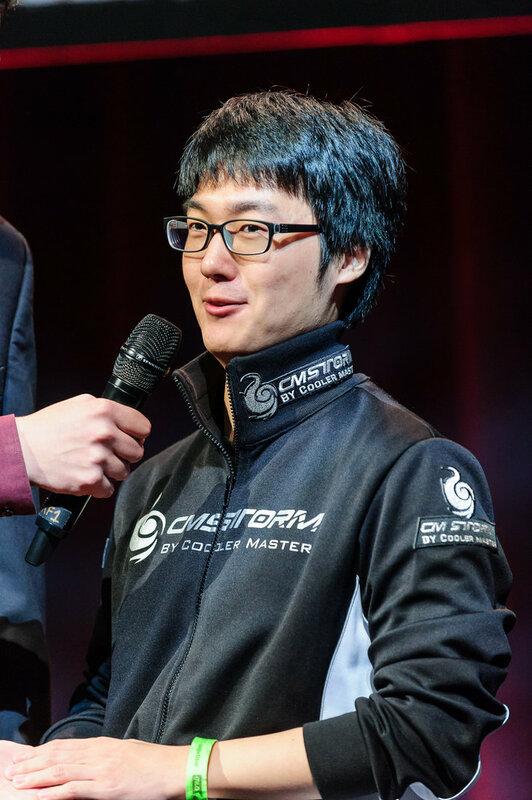 sb_474:polt do you get ghost to deal with templars or just storm dodge? @xyos olt does SC2 affects your study? are you famous in your university? 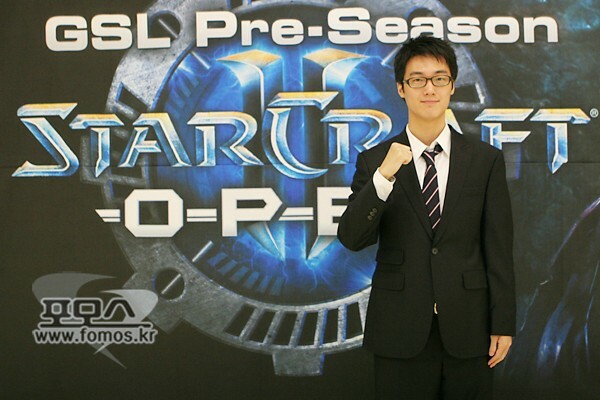 @g3n3tik:I ladder pretty decently stoned, and I'm masters league NA protoss. 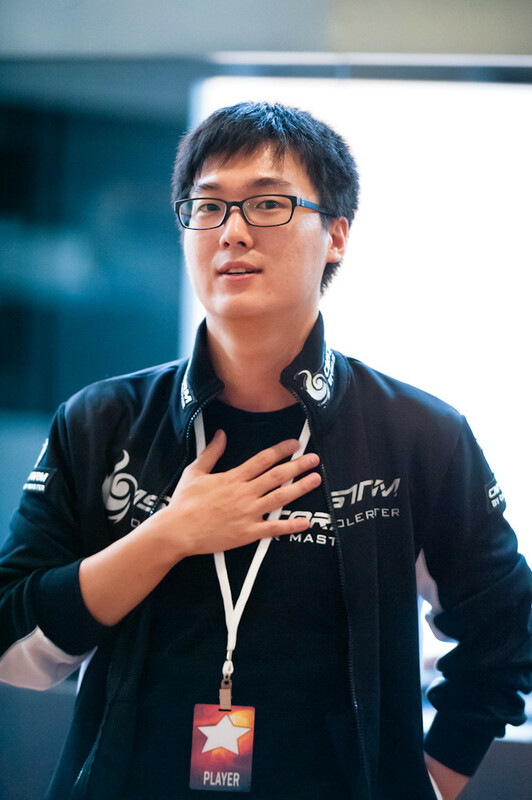 final1flash:Exscuse me polt, i was just wondering what you prefer vs protoss. transition from MM into mech, or mm until the very end? i am having very hard trouble with protoss late game and forced to 1-1-1 almsot every game now to win in my league. 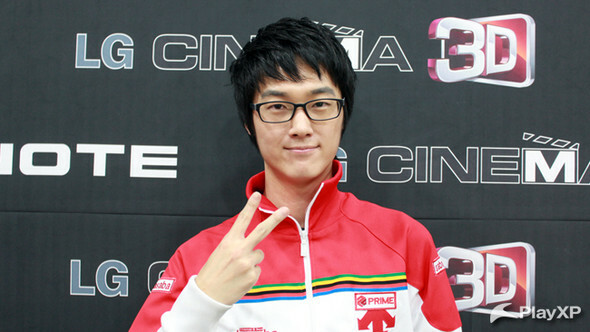 @xyos:polt how do you see the BW vs SC2 situation in korea??? 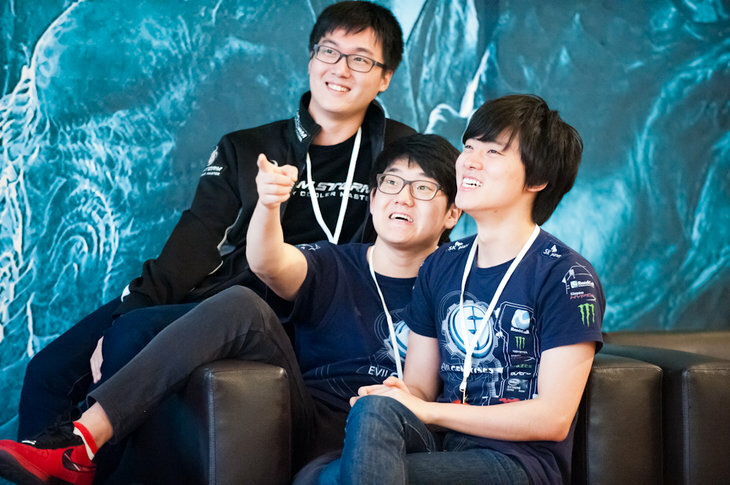 is SC2 going to take over anytime soon? prinsommer:Do you born in 1988? 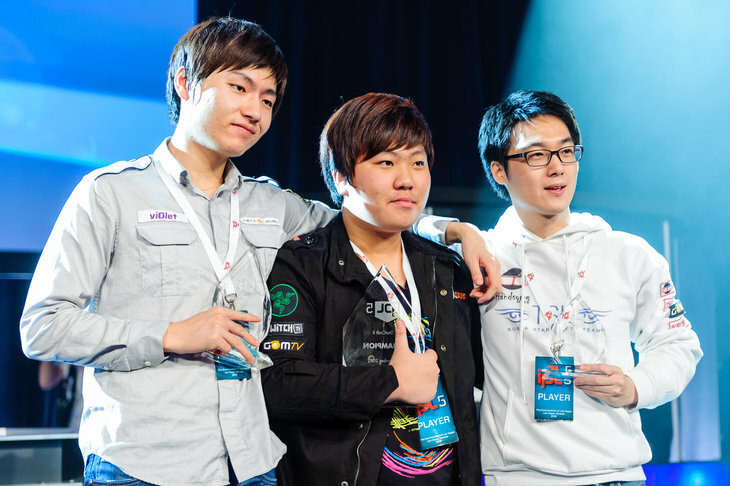 seriox:have you watched the last homestory cup? noizecontrolla olt, do you do drugs? mootland olt, have you ever thought about race change? if yes, into what race? 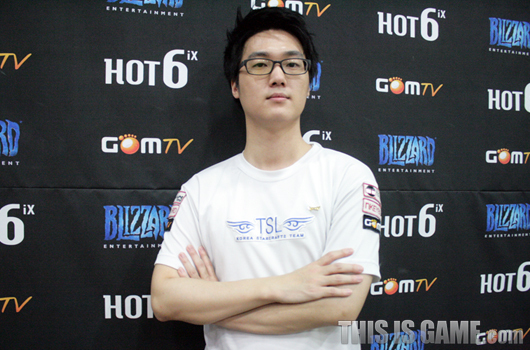 lolersc olt, what do you think about JYP leaving TSL to join EG? 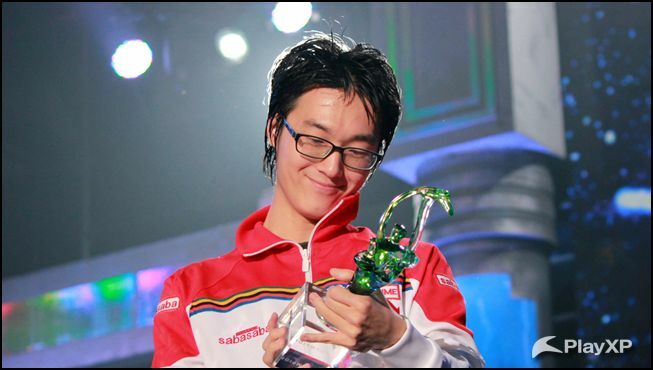 @xyos olt what's your best thing that SC2 has left to you besides money and friends? 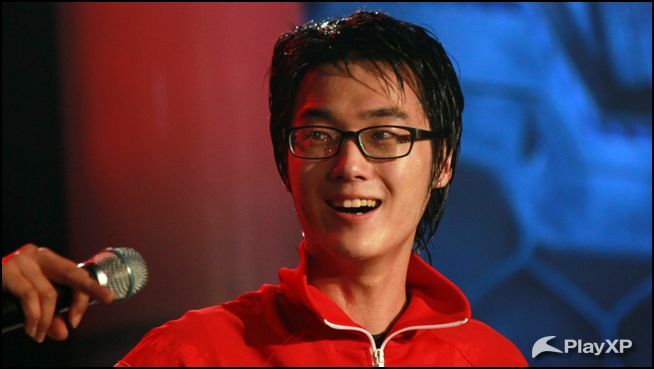 ourtl:polt do you read the articles on teamliquid that mention you? myth_zero:polt, if you had to go to any foreign team where would u go? @tlspolt:I didn't think about foreign team. alaizsc2 olt are you still studying at the university ??? 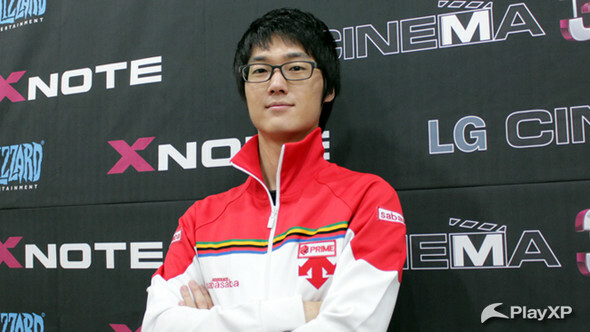 sc2commander:poor do your use Logitech setpoint driver? xixofox olt, is G9X very big? you said your hands are small right... ?? thirdlegg:do you think hellions should cost gas? 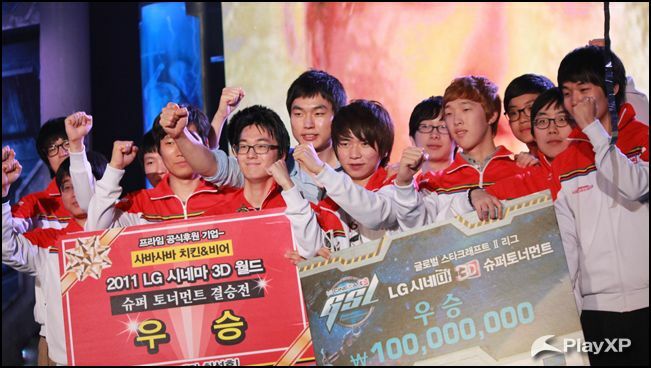 tslego:What Korean team would you join if you left TSL? Which team other than TSL/Prime has the most friends/you like the most? @tlspolt:chrome or firefox, which is better? deadlizard:Twitch or Own3d, which is better ? 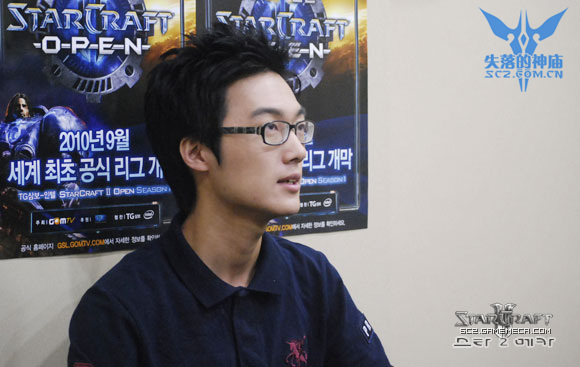 coolmiyo olt, is SC2 more famous than football in your country? lolersc olt, is Park Ji Sung more famous than Boxer in Korea? 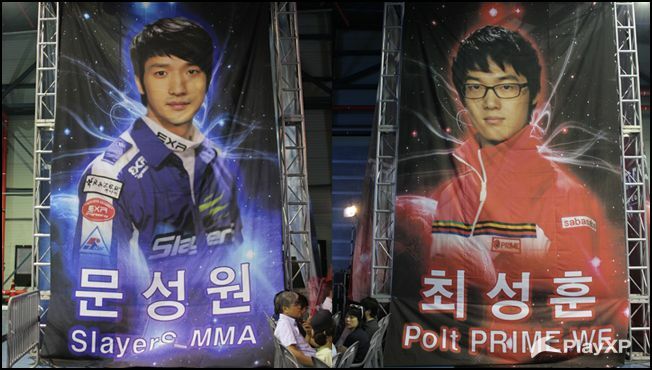 sams2gg:Is Sc2 really a sport in Korea?? raclaw olt, do you think Boxer can rise again? 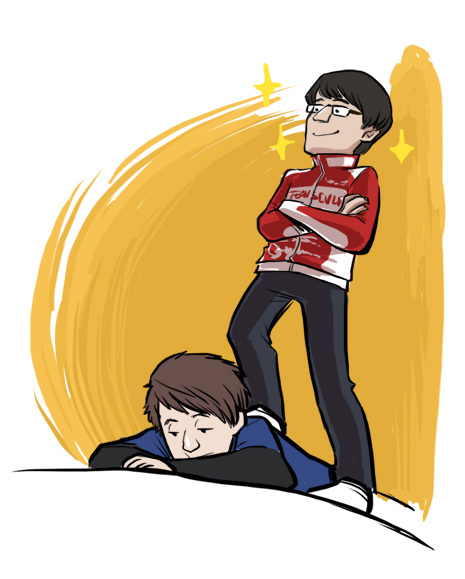 @tlspolt:foreign best player is maybe stephano? masthwow OLT how do you feel about heart of the swarm? 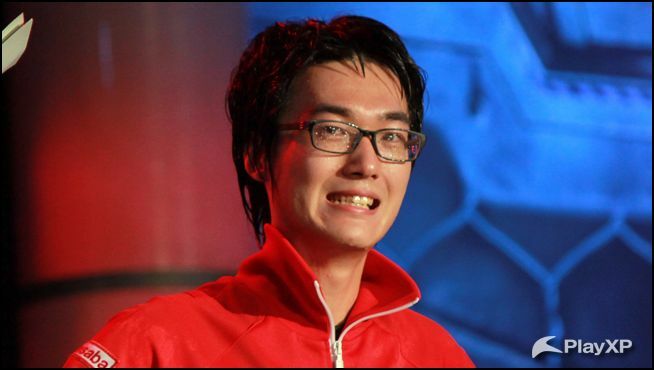 sb_474:polt are you concerned about leaking your strategy when you stream? @xyos olt did your fisrts team ask you to play for them? or did you contact them? what were your first steps as a progammer? 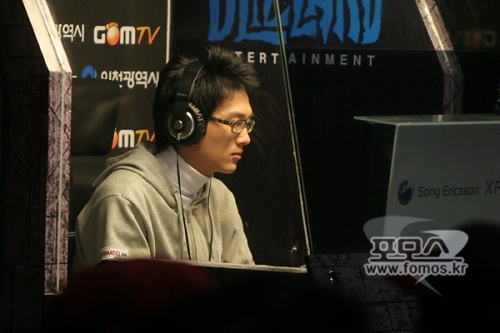 Some replays donated by Poopi of him v Polt! 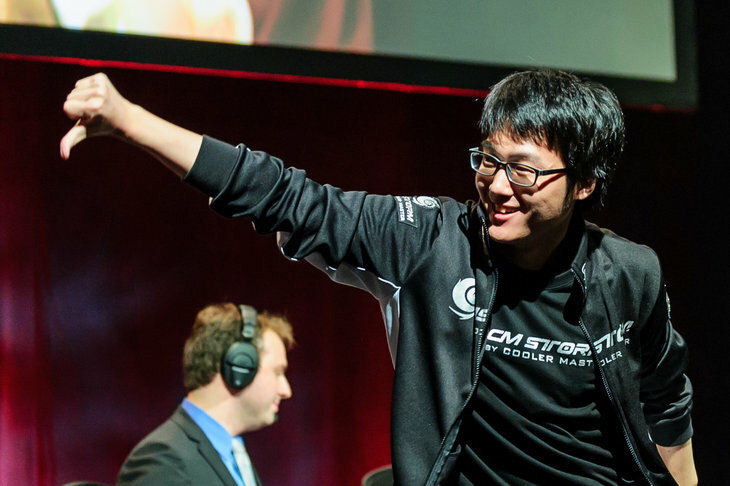 Poor Polt, gets no credit. 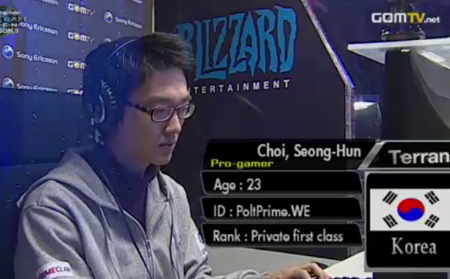 He's the hero Starcraft 2 deserves, but not the one it needs right now. So we'll downplay him because he can take it. Because he's not our hero. Sign me up. I loved watching him crust MMA. Sign me up. I knew he had so much potential since what he did to MC. Surprised he hasn't gotten as much attention until last night. I like his play since then too. But I was too lazy to start a fanclub. But today I realize that nobody starts a fanclub even after his tournament win. This pisses me, so I created this one. I believed. 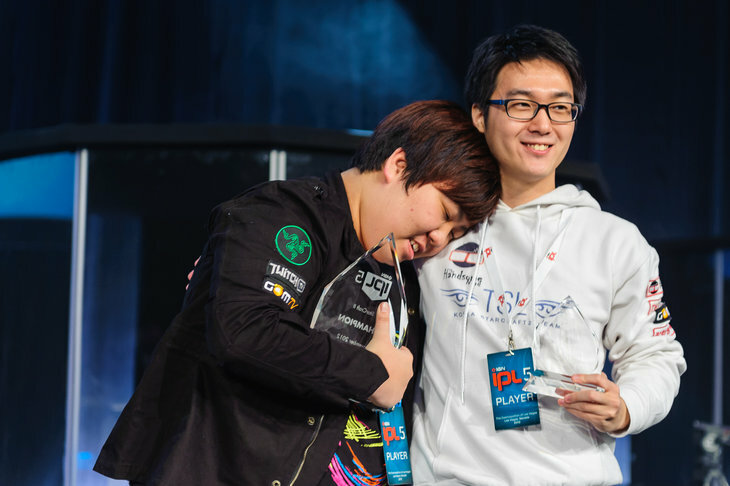 Wish MKP could have got the first championship for Prime but damn did Polt play well. Sign me up! 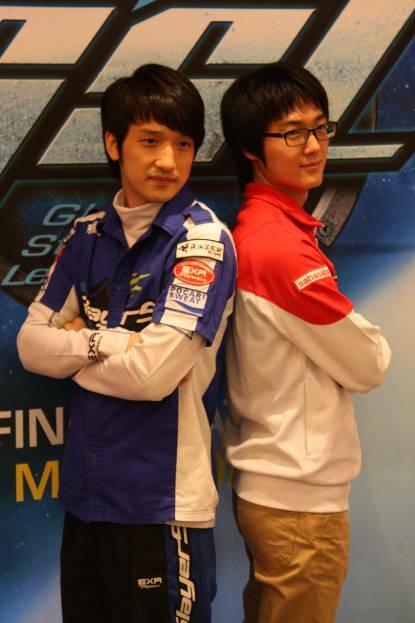 Sign me up :D MKP is lovable but Polt is just classy. Prime so lucky to have them both. He looks so badass in the 2nd picture. Many disliked him for calling Jinro out, but I think he might have been right all along. Sign me up. Sign me up I actually voted him in every match in the super tournament. Sign me up for this! 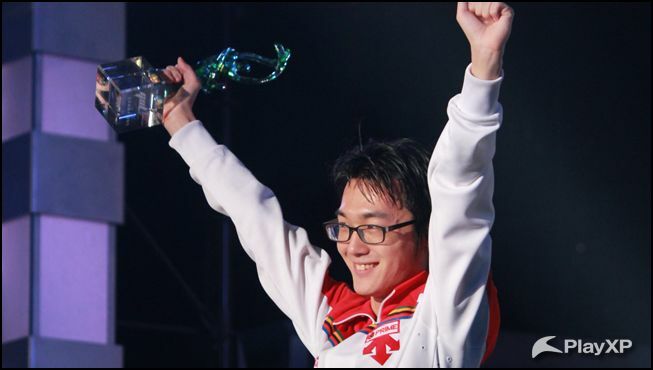 Knew he would win the super tournament, he's like Thorzain. He can prepare really well for all kind of matches! 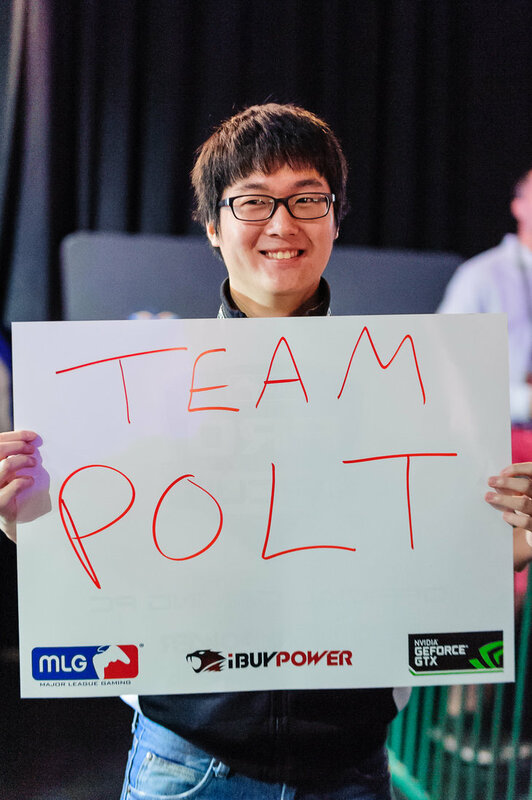 Sign me up, been a fan of Polt since forever! Played amazing today and I'm grateful he took revenge for MarineKing! 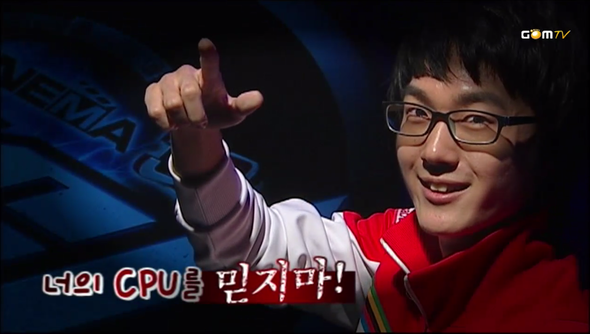 Is this guy officially the daredevil terran?